Leading with Kindness identifies the attributes successful 'kind' leaders share, showing readers how they can use kindness. 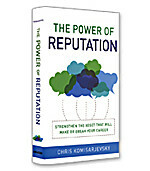 Far from presenting a naive idea of kindness consisting of the simple give and take of benefits for supposed loyalty, this realistic book shows leaders how they can use sincerity, honesty, and concern to get the most from their people. The six virtues that cultivate and reinforce relationships. 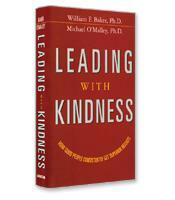 The benefit and necessity of kind leaders in and out of the workplace. How to nurture all employees universally while recognizing unique talents. Tips for preparing the next generation of leaders.